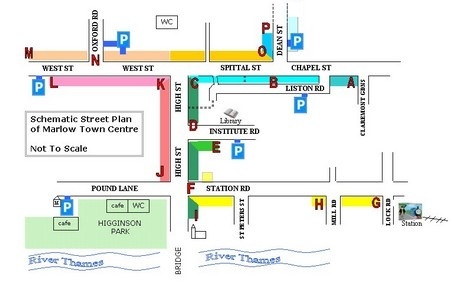 The colours at the left of each entry (below) indicate its location on the schematic map (above). To jump to a location on the map select the appropriate letter below. Select an entry (below) to view more information about that establishment. We pride ourselves on our premium level of service and clinical care standards, so when you visit Boots Opticians, you&apos;ll know that you&apos;re in safe hands. Booking an appointment for an eye check is simple.